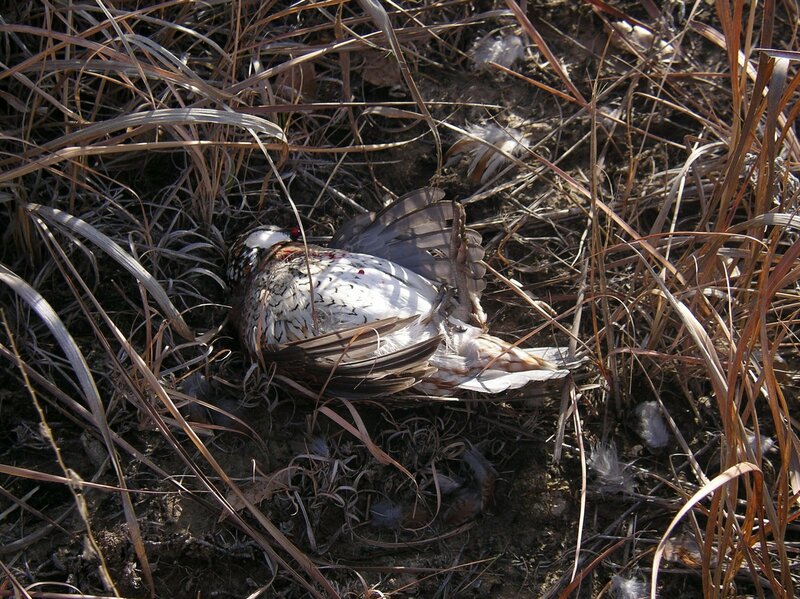 >Gep nails a Kansas covey! Great sums of money are spent annually just for a 6 oz Handful of Feathers! 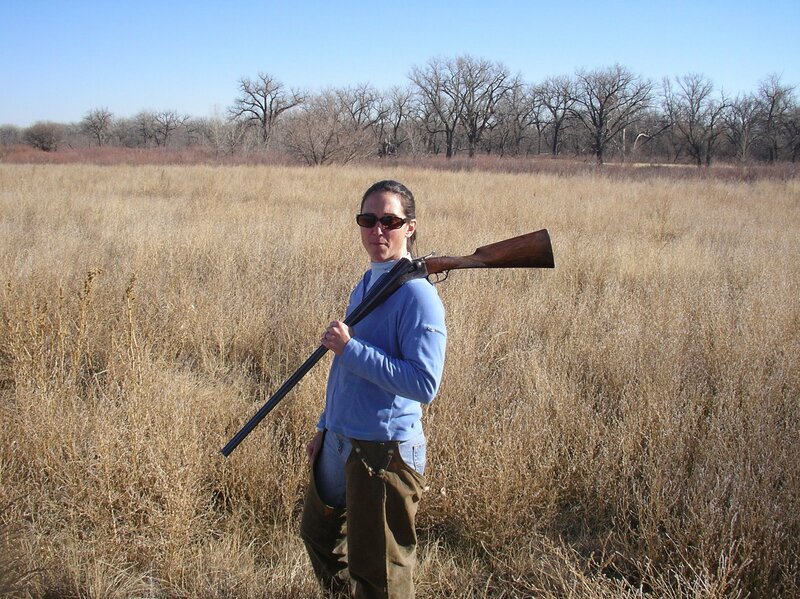 Ms. Karen joined me recently on a quail escapade! 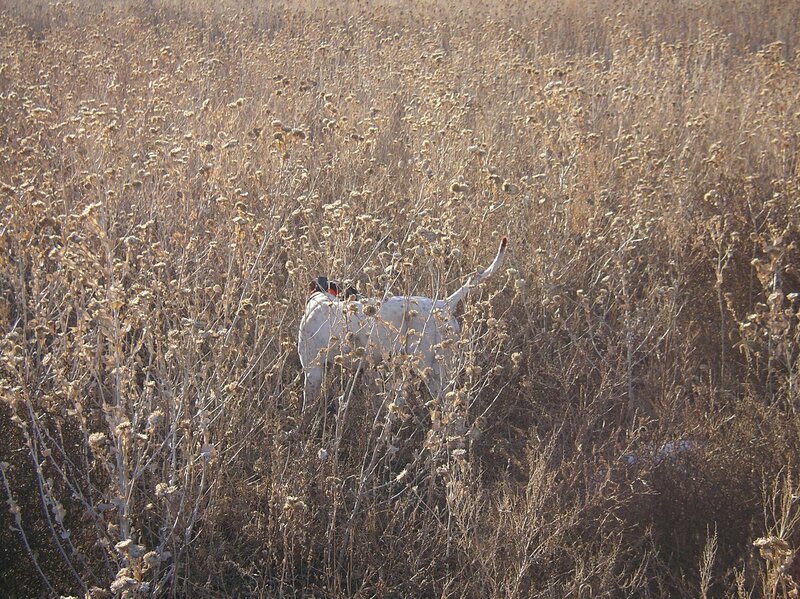 We hiked all day long searching for just one covey of river bottom bobs! We found a sundowner covey that made the walking all worth while! 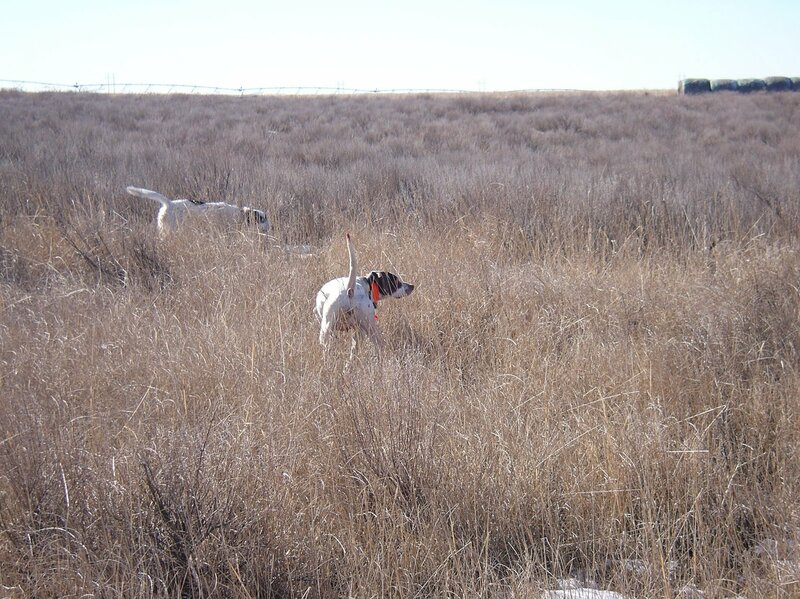 I tried to get a photo of the breath taking point of my setter, and whiffed on both the photo and the covey as they blasted past me to the tangles of the South Platte River bottom! I gave them the 2 barreled-salute just to let them know whose side I was on! Previous Post COME, YE THANKFUL PEOPLE, COME . . .